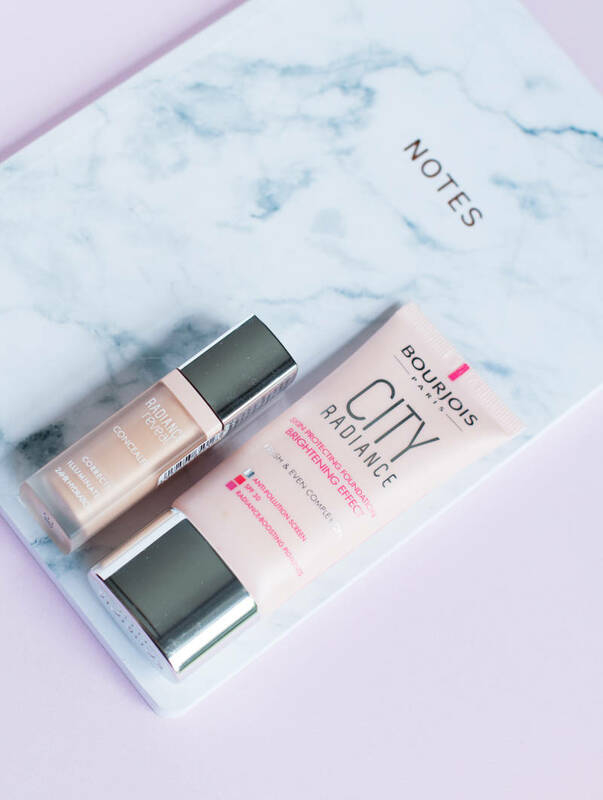 Bourjois has a special place in my heart when it comes to base products. 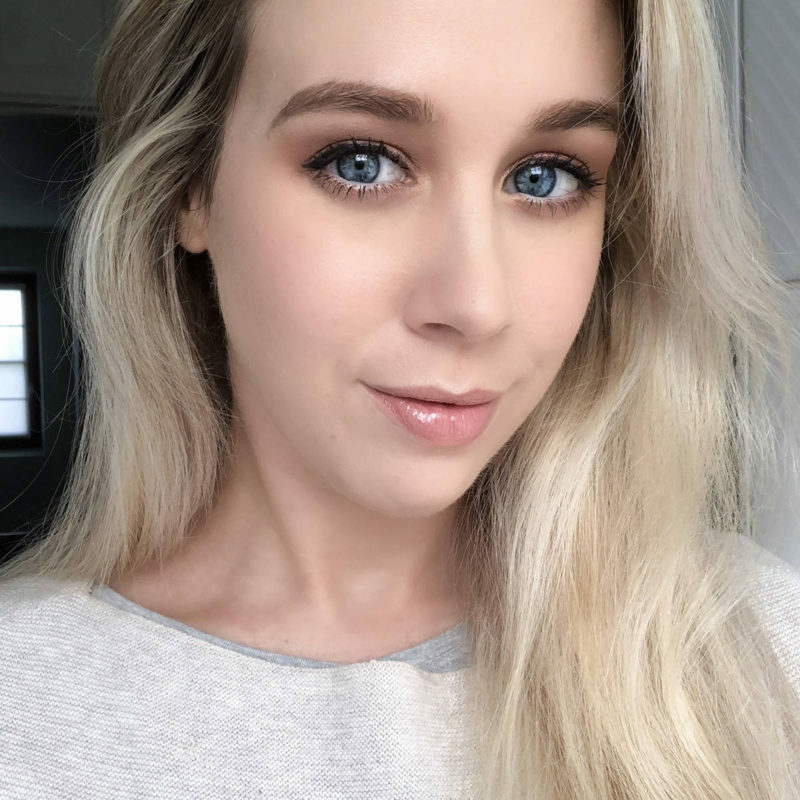 The Healthy Mix foundation is one of my all-time favourite drugstore foundations and I really loved the 123 Perfect CC cream too, so I’m always looking forward to the next release. 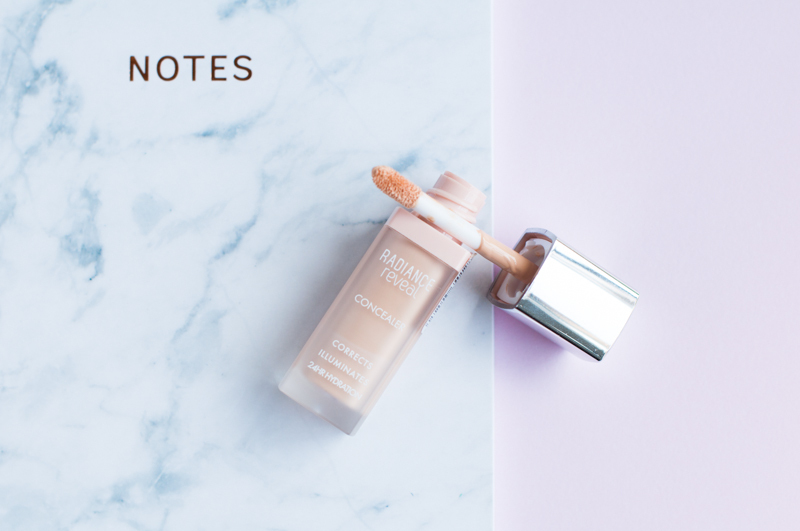 Finding the right shade can be tricky with Bourjois, as their shade ranges are usually very limited and cater to light-to-medium skin tones, leaving out the fair peeps and WOC. 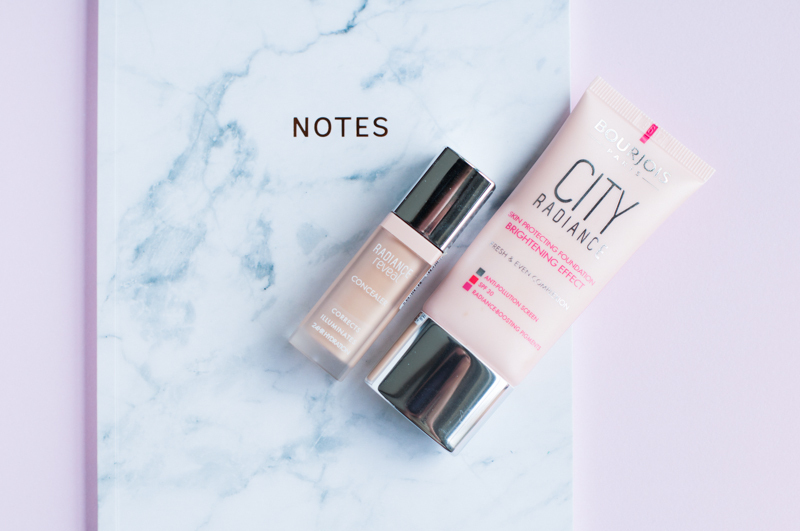 The tones are usually also very yellow, however this time they bothered to add in some pink tones with the Bourjois City Radiance foundation. 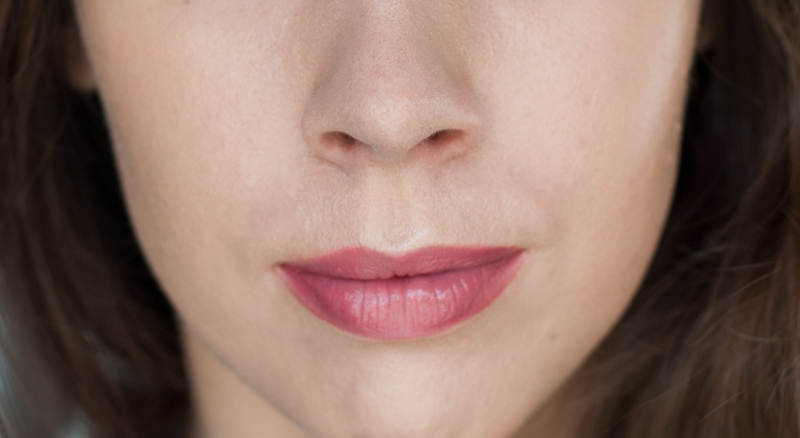 I picked up the lightest shade – 01 Rose Ivory. I’m not going to bore you with a lengthy description of the packaging – it’s an attractive, lightweight and slim squeezy tube that is not prone to spills aka perfect for travel. It comes with an anti-pollution screen and SPF30 which is nice, yet I will apply sunscreen anyway. 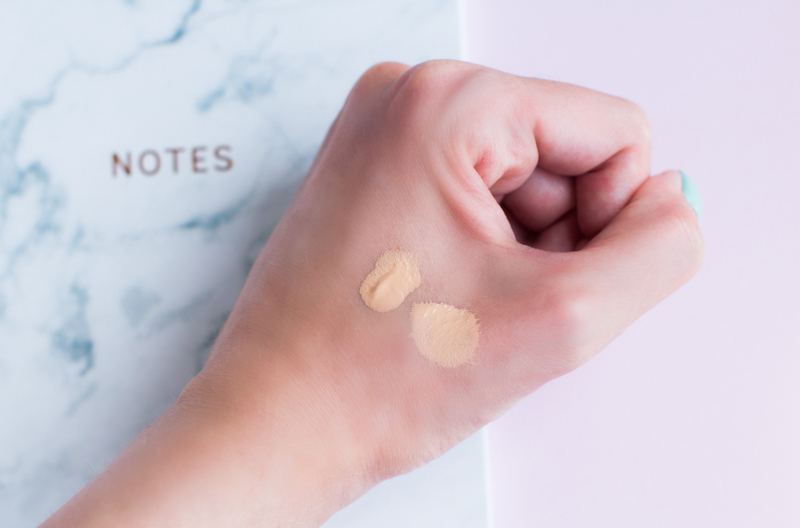 The texture of the product is quite creamy and offers a sheer-to-medium coverage and looks quite natural and radiant when first applied. The foundation does oxidize a little bit after a couple of hours and this makes I can get away with this shade during Summer more than Winter. It’s not fair and neutral enough in tone. The way it wears also depends on the season and condition of the skin. Right now it can look a bit dry after a couple of hours in the dry winter air, but it does stand its ground in the summer when it is more humid and my skin is more oily. Because the result is rather inconsistent on my skin this is not a product I would repurchase. Secondly, I also purchased the Bourjois Radiance Reveal Concealer in 01 Ivory, which I really like! 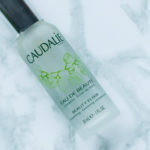 It feels like you’re applying an emulsion instead of a makeup product, that’s how hydrating and lightweight this product is. 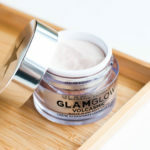 It does a great job at brightening up the undereye area, however I do use a corrector beforehand to neutralize any dark circles as the coverage is pretty sheer. Applying just a little bit is key here to avoid the formula from creasing. I haven’t seen this type of formula at the drugstore and I recommend to check it out if you’re looking for an affordable product to bring life to your eye area. I wouldn’t use it on top of your lid if you have oily lids though.